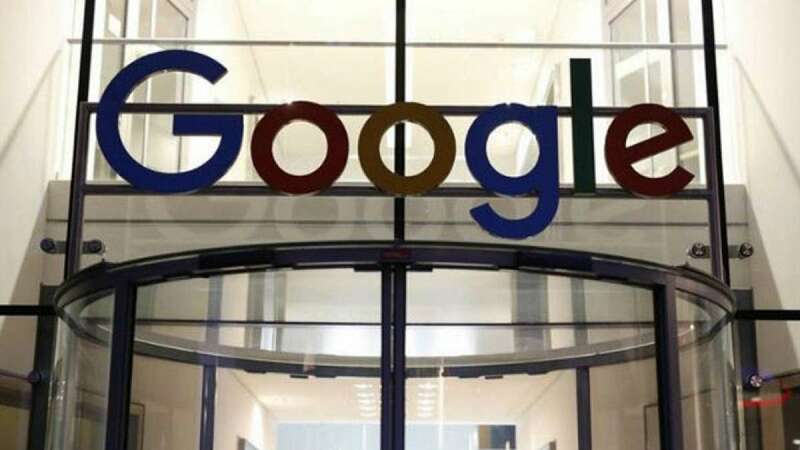 New Delhi : In a bid to make digital transactions easy and safe in India, the tech giant Google India has formally joined hands with Ministry of Consumer Affairs for rolling out a nationwide 'Digitally Safe Consumer' campaign. A one-year campaign is in focus to make people understand benefits of Digital payments with assured security attached to it. "With the rapid increase in digitisation across all spheres, the message of internet safety needs to be integrated into the everyday tasks that the consumer undertakes online," Google India Country head (Public Policy) Chetan Krishnaswamy said in a statement. This initiative will add to Google's existing campaigns guiding users to navigate the web and manage their digital lives safely and leverage the web to the fullest, he added. The campaign is expected to roll out in January 2017.